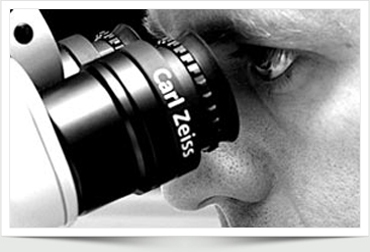 The VisuMax from Carl Zeiss Meditec is their latest and most advanced laser. St James Laser Vision are one of only two UK clinics delivering the best laser eye surgery results using this high performance technology. All procedures at St James's Laser Vision are carried out by NHS Ophthalmic Surgeons Andrew Morrell and James Ball, two of the leading experts in the UK, who are responsible for the wide range of advanced and pioneering operations carried out at the Leeds Teaching Hospital NHS Trust. 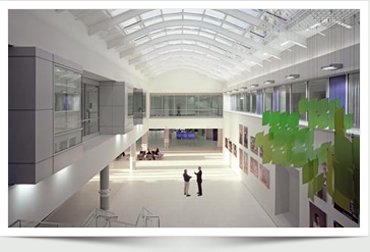 The Leeds Teaching Hospital NHS Trust is one of the leading centres of research in the country. St James's Laser Vision operates under the governance of the Trust, where clinical rather than commercial priorities matter. The Trust enjoys an international reputation for its many centres of excellence, including the Ophthalmology department. Going from incredibly short sighted (-6 and -7.5) to perfect vision for both distance and reading is fantastic. I had put off ever having laser surgery because I cannot bear for anyone to go anywhere near my eyes! Mr Ball and his staff have been superb in every aspect. The aftercare was second to none and because the technology is so advanced, I had minimal discomfort on the first evening, and none at all thereafter. The technology has also meant that my eyes are good for both distance and reading. I would strongly recommend you go for a consultation. 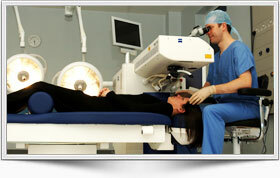 Laser Eye Surgery directed by surgeons, not corporations, overseen by the Leeds Teaching Hospital NHS Trust. There are many good reasons to choose St. James's Laser Vision, including the medical leadership behind the services we provide, the reassurance provided by the high standards within the NHS Trust, and the expertise of our surgeons. Call us on 0113 206 6856 to book your free consultation. Mr. Andrew Morrell and Mr. James Ball, Consultant Ophthalmic Surgeons, perform laser eye surgery at St James's Laser Vision under the governance of the Leeds Teaching Hospital NHS Trust. Both Mr. Morrell and Mr. Ball are NHS consultant ophthalmic surgeons with advanced training and experience in laser eye surgery. 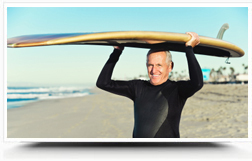 The entire team at St James Laser Vision are committed to the highest standards of patient care and medical service. Our treatments cover a range of common conditions, including short and long sightedness, presbyopia and astigmatism. 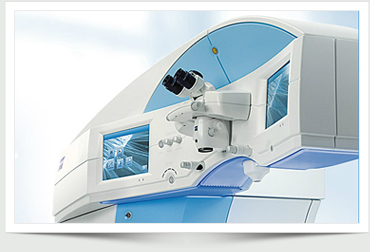 Surgery is performed using the highest specification equipment, including the Visumax from Carl Zeiss Meditec. Your distance and reading vision both back to their best with our specialist procedure. No more glasses. 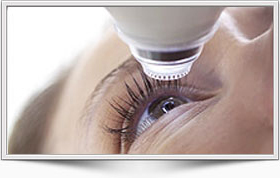 With our Visumax laser, some procedures can now be performed without cutting the cornea..